Amy Brennan, Jill DeRosa, Jenn Hayhurst, Mary Howard, and Jeanne Marie Mazzaferro shared how Twitter, a book Good to Great, and Voxer has led to changes in instruction and professional development. Read more about their session here on Jennifer’s blog. 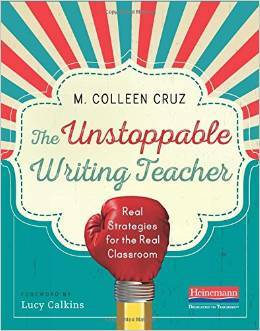 Colleen Cruz, author of The Unstoppable Writing Teacher: Real Strategies for the Real Classroom, presented a series of steps to problem solve writing difficulties. This was interactive as we were working on a problem of our own as we learned about the steps. Where do you feel stuck? Why is it keeping you up at night? What are you most afraid will happen? Rename the problem as a realization or goal. Name the roadblocks that might get in the way. How might you deal with those roadblocks? Find a small little piece to start with. Plan first step. Second step. Send yourself a text with your plan as a reminder. Jennifer Serravallo, author of The Reading Strategies Book: Your Everything Guide to Developing Skilled Readers, began with a description of her previous typical classroom of 32 children, 10 with IEPs, 5 Ells, and parents who felt disconnected from schooling. Because it was chaotic, she knew that she needed an action plan to fix the problem. She relied on experiences from her father, a chemist, to develop a plan. 1. Get to know the student. Stuff inside a messy desk may tell us more than the assessments. Use an engagement inventory to consider student stamina/ability to re-engage. How do you use running records? Not use for process, not as summative, but for formative information, but for next steps in teaching. Where is the student pausing? What patterns in pauses, miscues, . ..? What is the student thinking about? 4. Make the goals visible. The goals need to be visible for the reader, other teachers, and parents. Pictures can help. Information on class website / blog can also provide visible goals. 5. Stay focused on the goal during conferences and small group work. So if you are working on fluency, you will make sure the student reads text. Clare and Tammy speak and write so eloquently about assessment and making sense of all the data that is collected – and so much more than just the numbers! How do we get “Wonder” as a regular piece of teacher work? In other words getting past issues of time, learning, questions, AND not having ALL the answers! Instruction can meet high standards and be developmentally appropriate. I loved our work where we looked at the data pictured below and listed what we knew and wondered about this student who had scores below the benchmark and above the benchmark as well. What do you notice and wonder? Quality literacy instruction is hard because no script can meet the needs of all students. We adjourned to the Silver Moon Bakery and cafe for some coffee and much, much, much conversation. 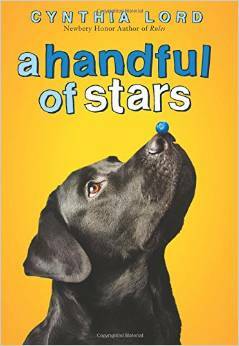 Sally is returning to a third grade classroom after years as a reading specialist. 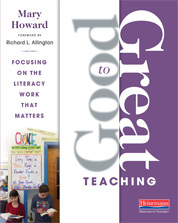 We had advice about techonolgy, blogging, professional books (Good to Great: Focusing on the Literacy Work that Matters by Mary Howard) and fellow bloggers for additional advice. My one little word is “Focus” so I am thinking about my own professional reading for this summer. 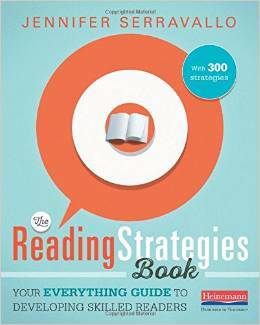 This book and my all time favorite What Readers Really Do are my re-reads for this summer along with Colleen Cruz’s, The Unstoppable Writing Teacher, and Jennifer Serravello’s, The Reading Strategies Book, as my two new books. Only four – but rich, savory texts that will feed my soul and brain for the year to come. 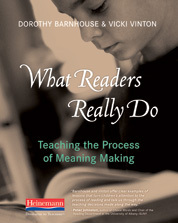 What professional reading will you FOCUS on this summer?